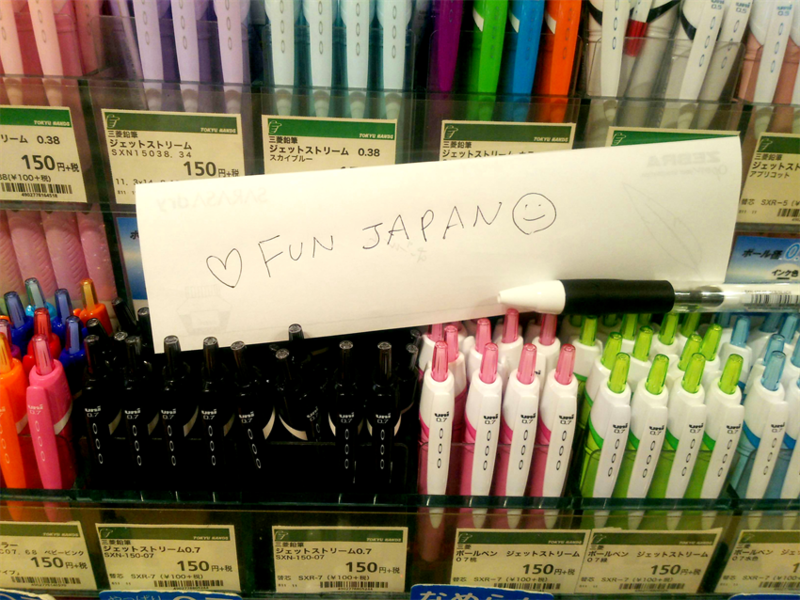 "Tokyu Hands" has a wide range of items such as stationeries, kitchen utensils, interior goods and cosmetic product, etc. 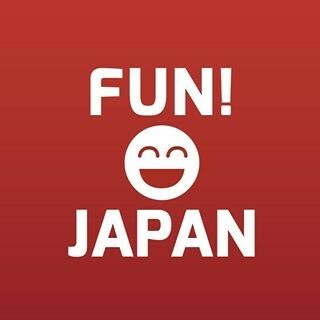 Besides Shibuya store, there are also stores available at main areas in Tokyo such as Shinjuku store (Times Square), Ginza (Marronnier Gate), Tokyo (Daimaru Tokyo store), which are very convenient for travelers. Today, we are going to introduce high-tech ballpoint pens with smooth writing comfort and highlighter pen which emphasize on color quality! 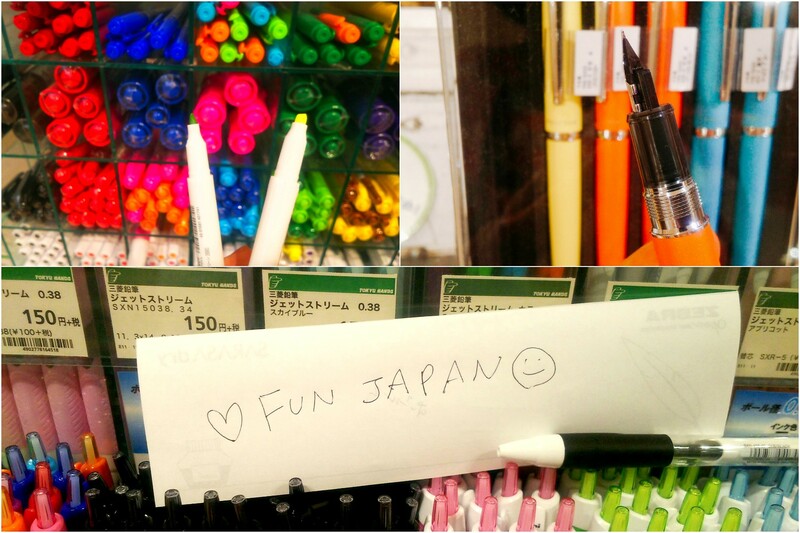 "Mitsubishi Pencil Jet Stream" characterized by a smooth writing comfort that you will be addicted with it. The pen is equipped with the newly developed ink which make it can write smoothly with low writing resistance regardless of the writing speed, comparing with existing oil based ballpoint pens. Furthermore, since the well-dried quality on a copy paper has improved, the drying speed of the ink is faster. You won’t stain your hand in case you touch the drawn line after drawn it. 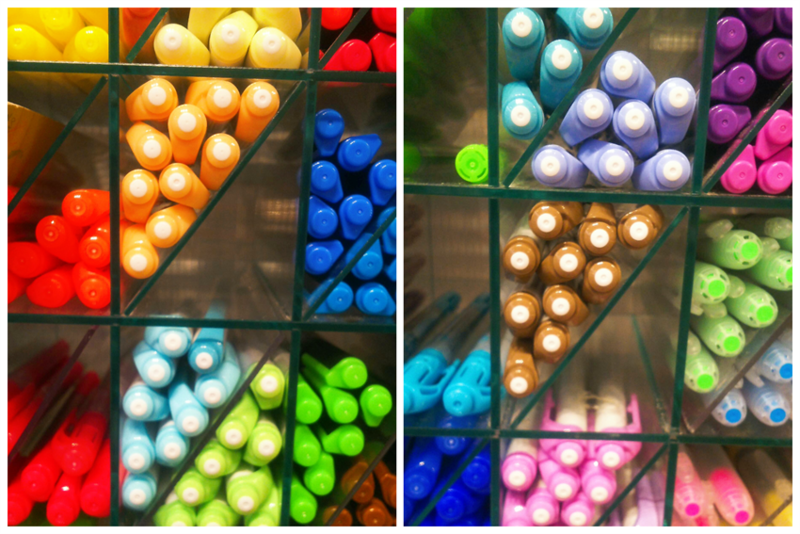 The increasing the amount of ink outflow also increases the drawn line thickness! It is also excellent in water resistance and light resistance because it contains pigment in color material. 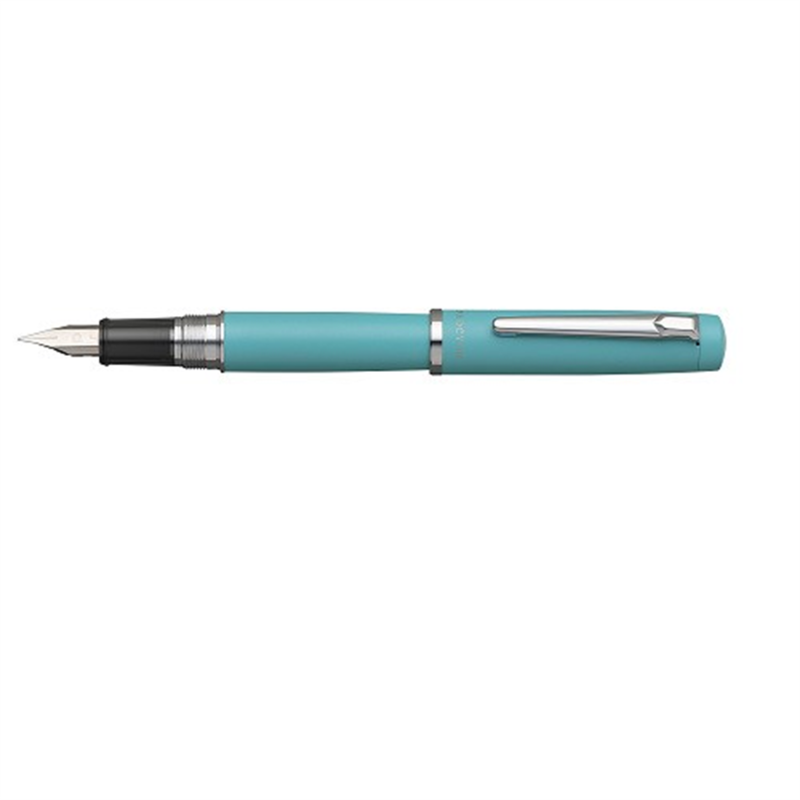 Besides 0.5 mm, the pen is available for 0.38 mm, 0.7 mm, 1 mm. 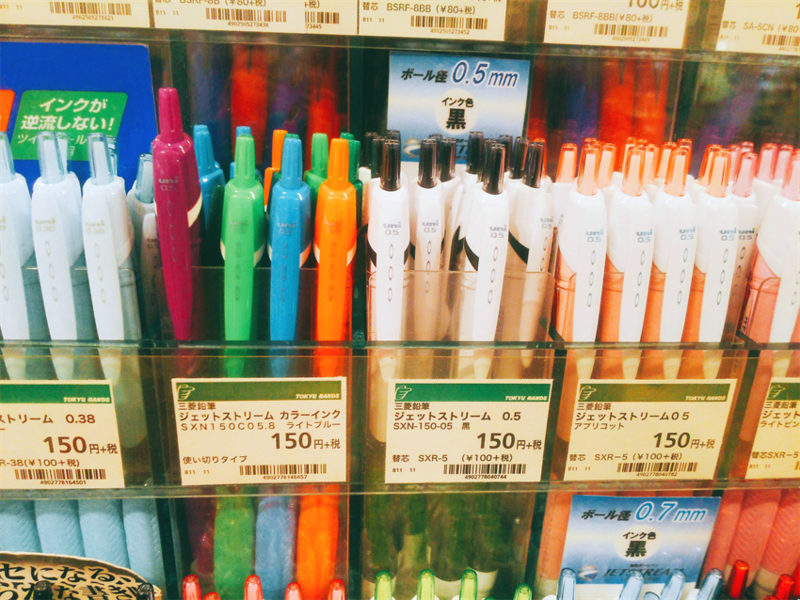 Besides, the pen is also available with a wide lineup including red, blue, lavender, sky blue, light pink, apricot color, etc! It is a recommended item as souvenir also. 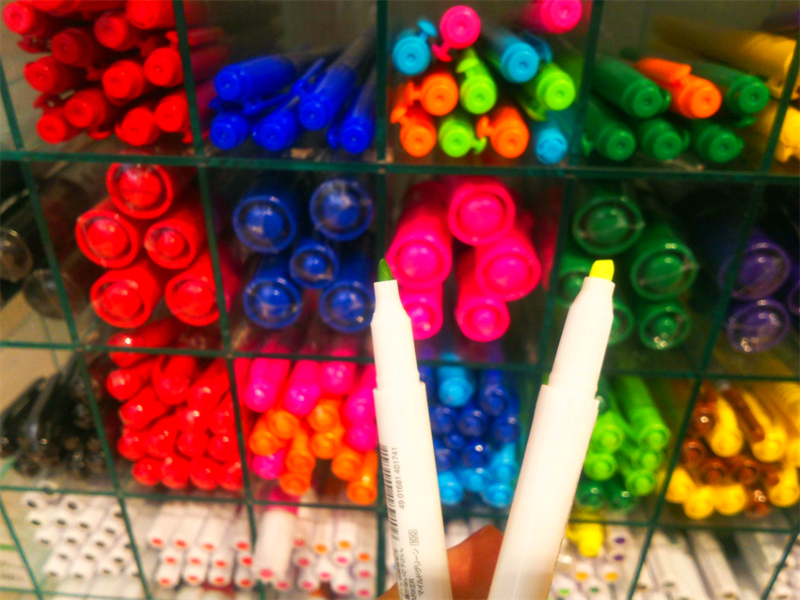 When we mentioned about highlighter, there are many people think about bright yellow color and pink color. 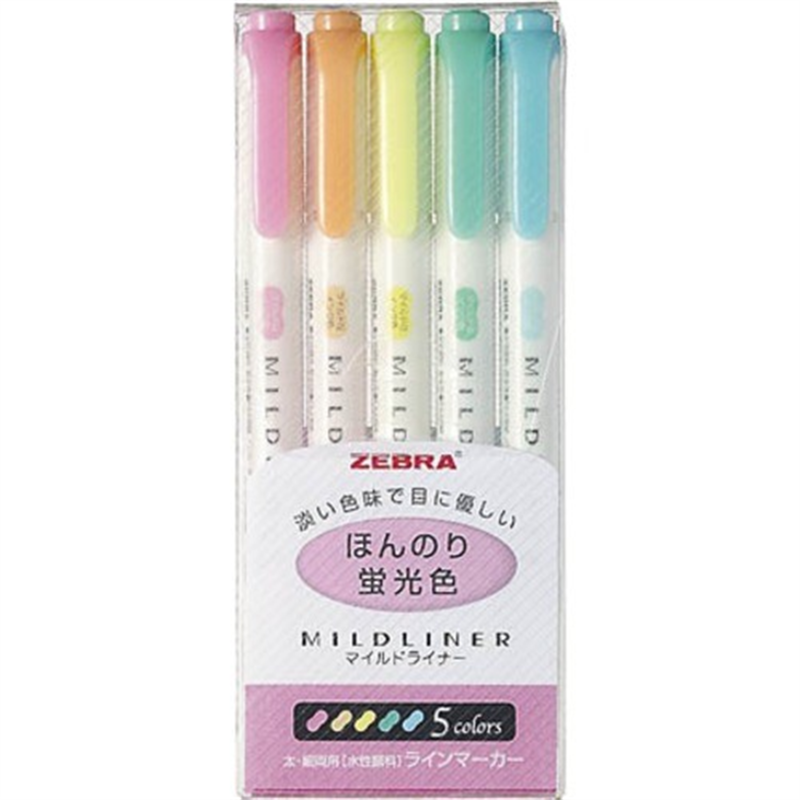 However, this item is gentler in color comparing with conventional highlighter, and special feature of this pen is that the color which drawn on the paper won’t be too shining to our eyes. There are total of 15 colors with five colors of "slightly fluorescent colors", five colors of "astringent mild colors", and five colors of "mild fluorescent colors". 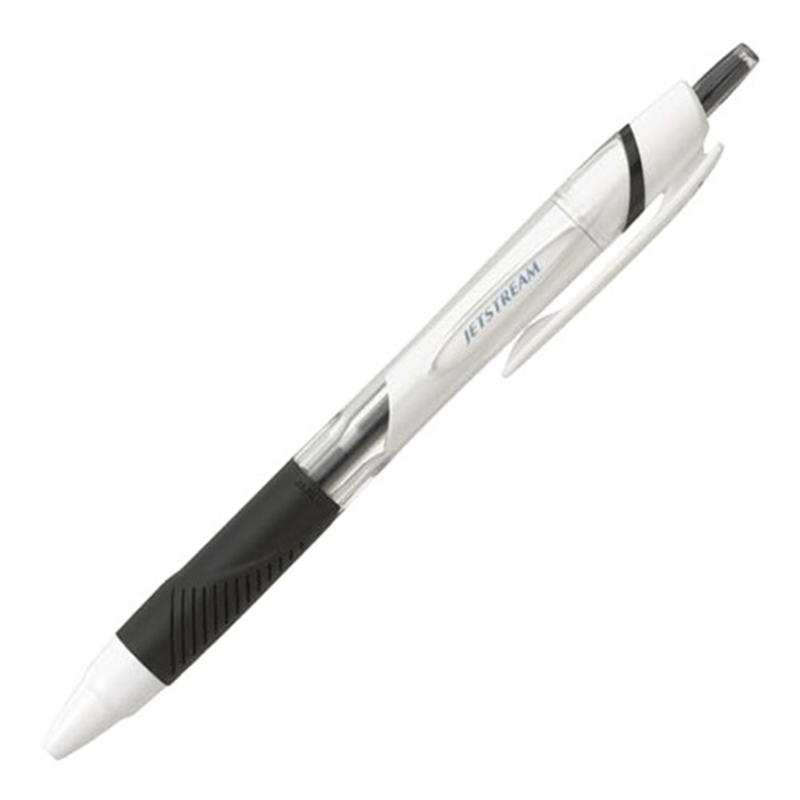 It is also attractive feature that both pen come with both "4 mm thickness" and "fine specification" of 1.0 to 1.4 mm. There above pictures are pictures of five colors set of mild pink, mild yellow, mild blue, green, mild blue and mild orange. 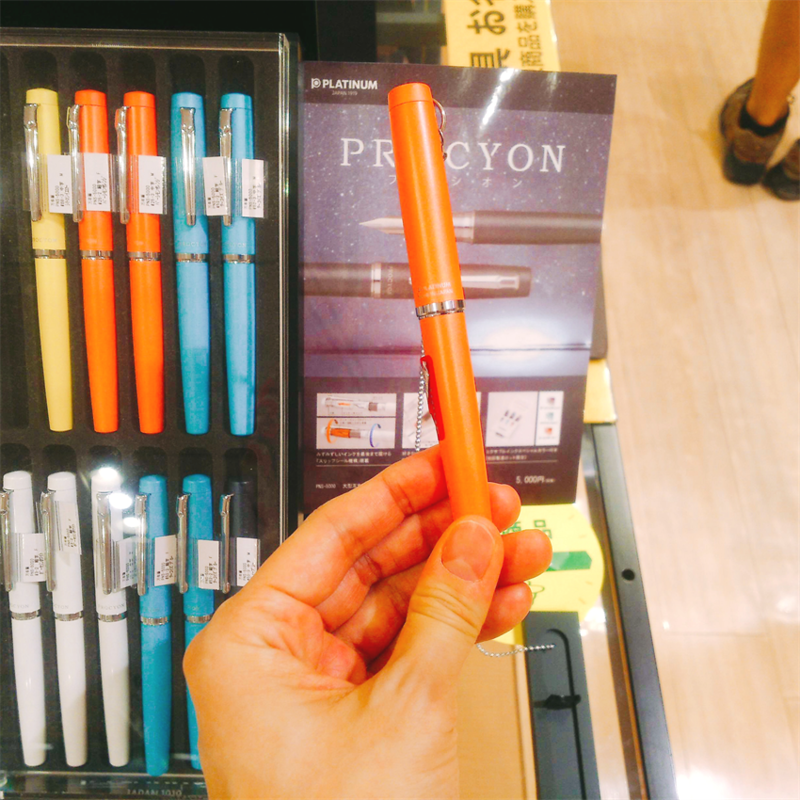 This is a new brand “PROCYON” which was released by Japanese stationery manufacturer "PLATINUM PEN CO.,LTD". Although it is a screw type, it is characterized by air-tightness pen tip with an inner cap, which prevents it from drying. 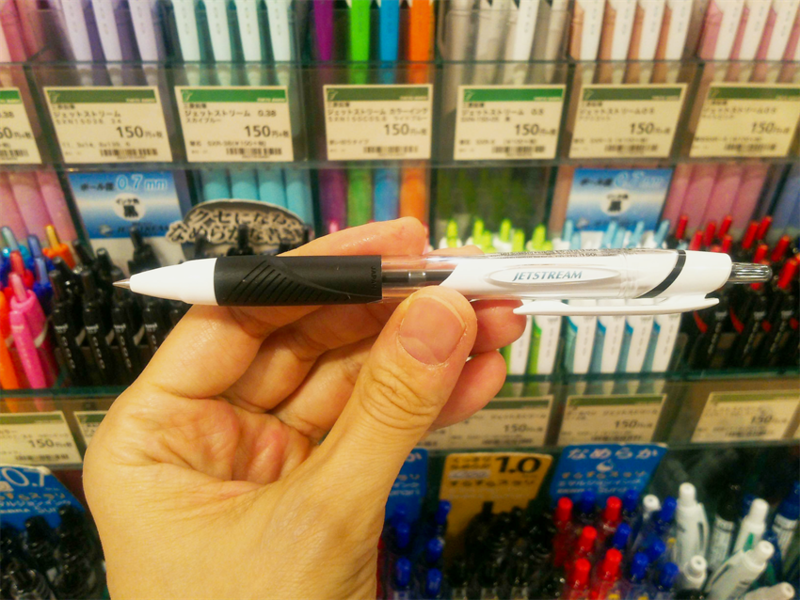 With this pen, you can write with the fresh ink condition at any time. In addition, since the pen body is made with aluminum material, the body isn’t too heavy which allows user to use it for a longer time. 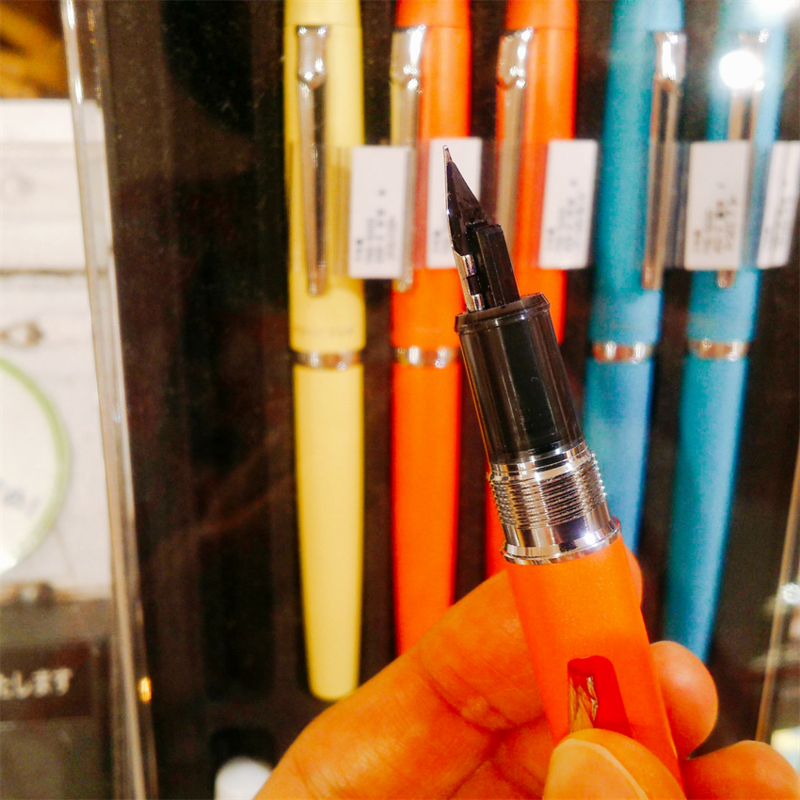 The pen tip is "pentagonal shape", which is moderate shape at the pen tip with smooth writing comfort like a gold pen. The body is with the glossy paint that imagined porcelain, with five colors of Deep Sea color, Porcelain White color, Turquoise Blue color, Persimmon Orange color, and Citron Yellow color. 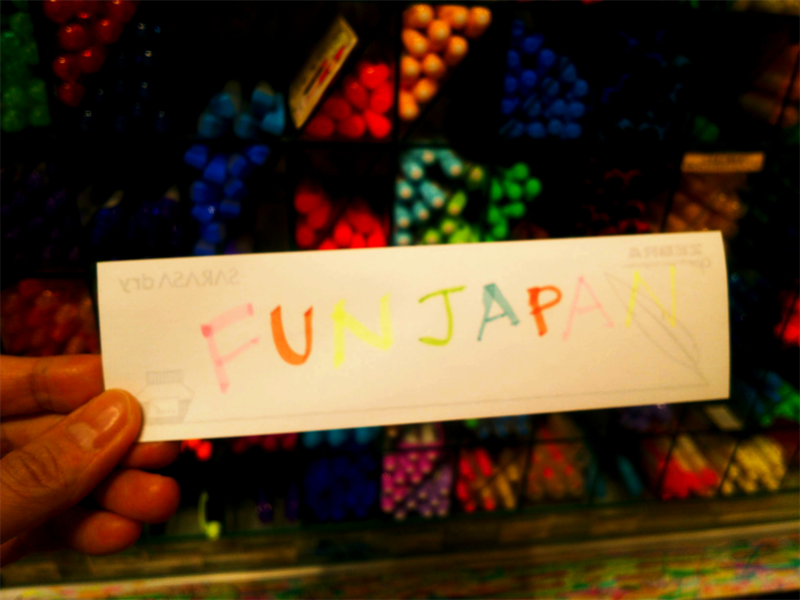 It is recommended souvenir for yourself, or for your important from Japan.